St. LOUIS, MO -- The man wanted in connection with the shooting death of his 8-month-old son in St. Louis has surrendered. The shooting happened Tuesday. 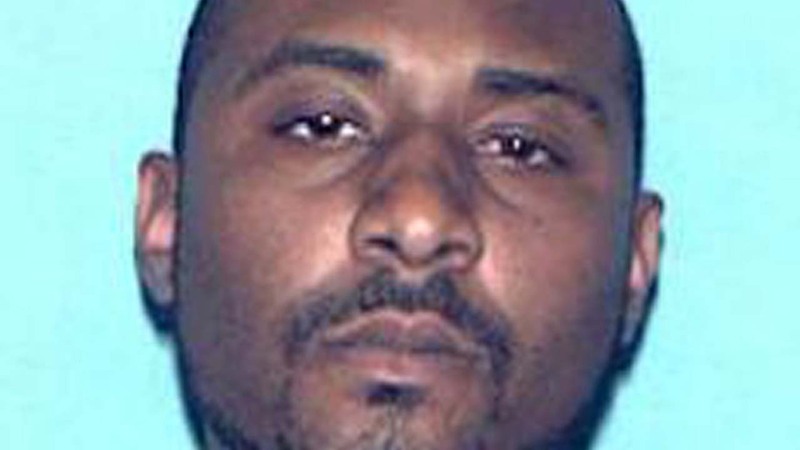 Police say Crockett forced his wife and three young children into a rental car at gunpoint. As the car was slowing in an industrial area of north St. Louis, the woman tried to get out. Crockett fired a shot that police believe was aimed at her, but instead struck the couple's infant son. He fled with the couple's two other sons, ages 2 and 3. They were later found safe at a relative's home, and the car was found abandoned Tuesday evening in nearby Ferguson.